The Football League have now announced the Match Day officials that will take charge of the game between Leeds United and Sheffield Wednesday this Saturday. Leeds United host Sheffield Wednesday on Saturday March 17 for the game at Elland Road and the match carries a 3pm kick off. Match Day referee Stroud has officiated 27 games in 2017/18, showing 115 yellow cards and seven red cards all ready. He took in 39 games in 2016/17, showing a whopping 171 yellow cards and 12 red cards. That year his highest card count was eight yellows and two reds in the game between Nottingham Forest and Queens Park Rangers in November. He took charge of 45 matches last season and in those games, across all competitions and football divisions, he handed out a massive total of 191 yellow cards and eleven red cards. He was most card happy in the match between Derby County and Queens Park Rangers with a total of eight yellow cards being shown, along with one red card. 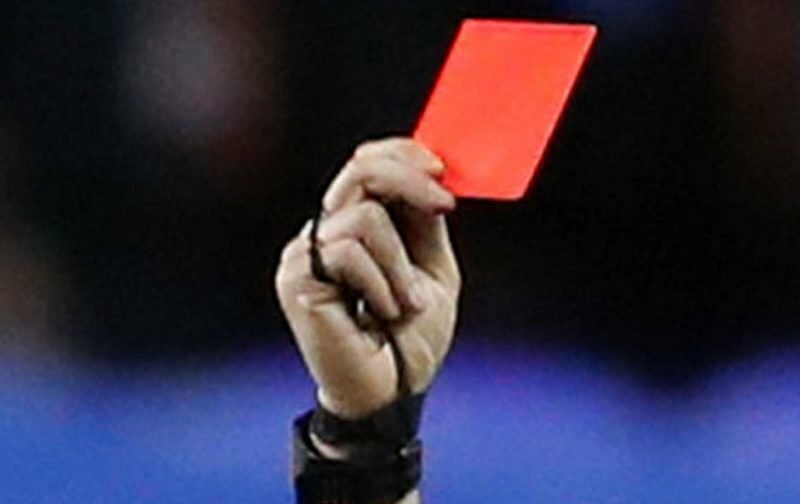 He also showed nine yellow cards in the game between West Bromwich Albion and Port Vale in the Capital One Cup and seven yellows with two reds in the Leeds v Rotherham match. In fact seven seems a favourite number the amount of times it came up. Stroud is a vastly experienced referee at this level. His career has seen him become an international FIFA assistant referee, and his highlights include running the line in the 2003 FA Cup Final between Arsenal and Southampton. Stroud also served as a Premier League referee for two seasons before returning to the EFL in 2009/10.